How photographs became a powerful weapon in the fight against child labor. 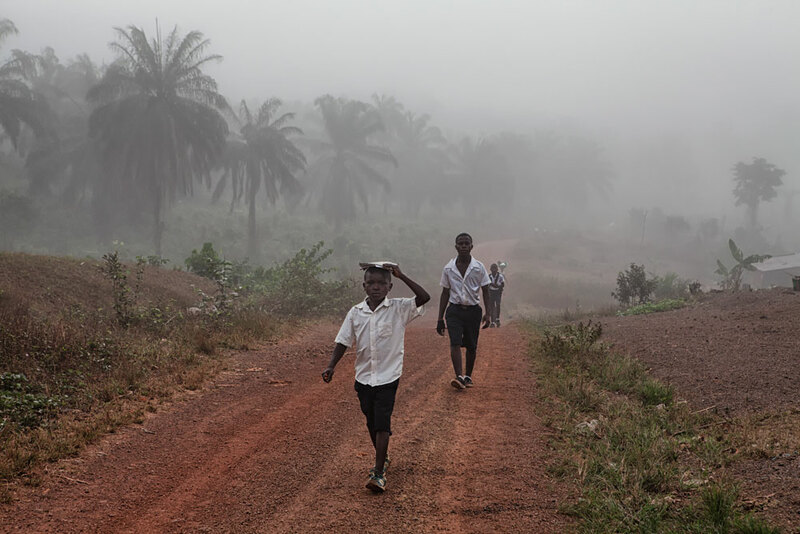 “In Liberia I felt a certain empathy, and a need to show that dignity is not an exclusive of the rich countries but exists all over the planet,” says award-winning photographer Paolo Patrizi describing the photographs he took of Winrock’s Actions to Reduce Child Labor (ARCH) project in Liberia. Winrock is sponsoring a special one-day, Washington, D.C., exhibit of photographs on June 6. 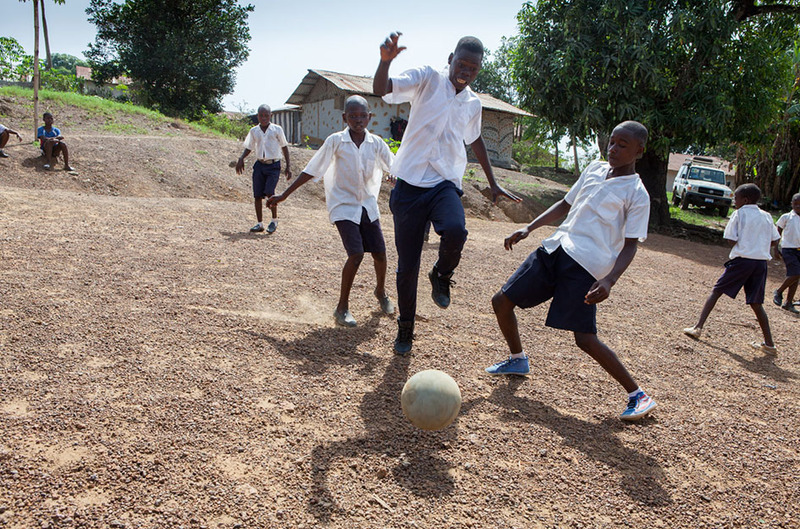 The photos, which were exhibited in Liberia in March, document the work of the U.S. Department of Labor-funded ARCH project, which has served more than 3,700 households and more than 10,100 children. 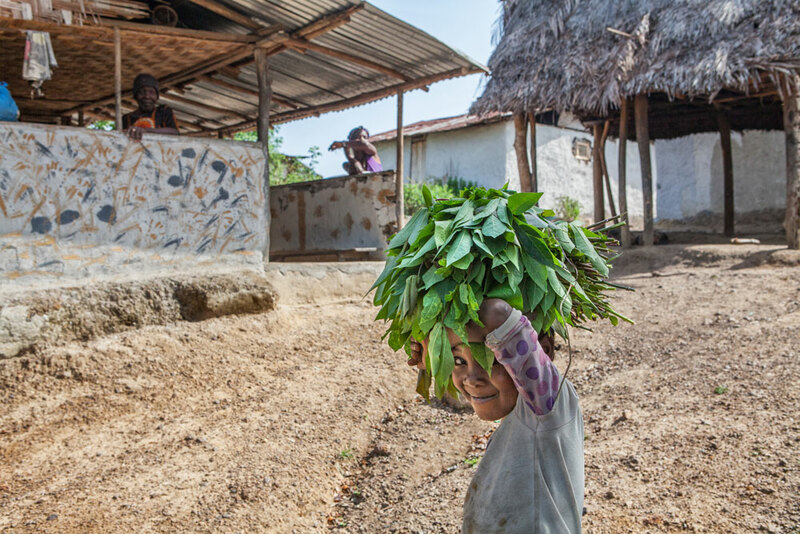 Here, Patrizi talks about what makes a great portrait and what he learned in Liberia. 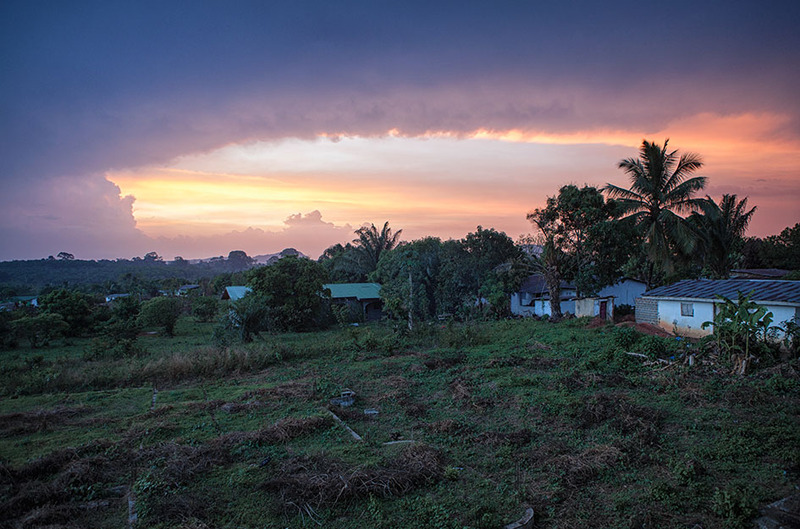 The sun rises over Flompa, an ARCH community. 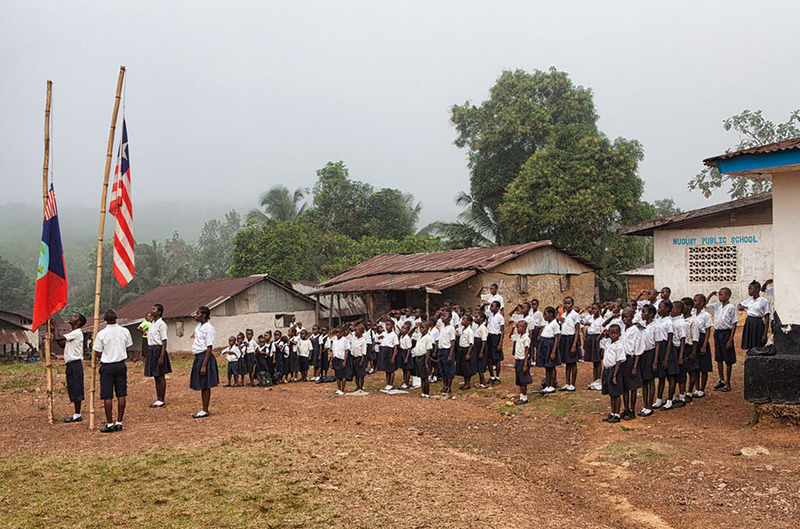 School children in Nuquoi gather to start the day. 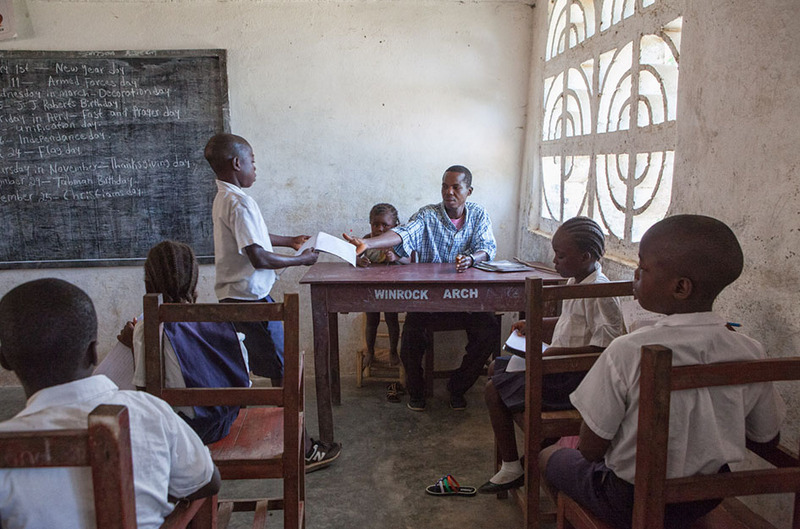 School lessons in the Zinc Camp community. Edwina, a student in Nyehn, smiles in her school uniform, provided by ARCH. It’s time to play in the Zinc Camp community. 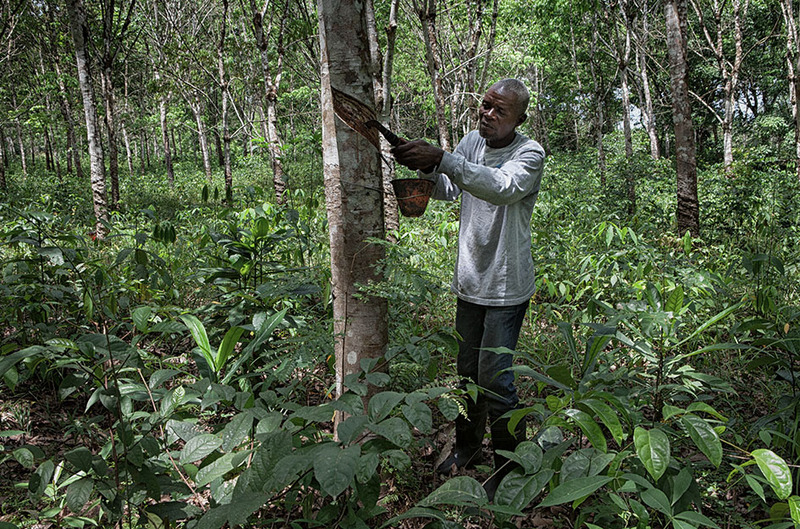 A man extracts rubber from the trees near the Zinc Camp. Thanks to ARCH, Jerry Sr. is now the manager of a piggery in Nuquoi. 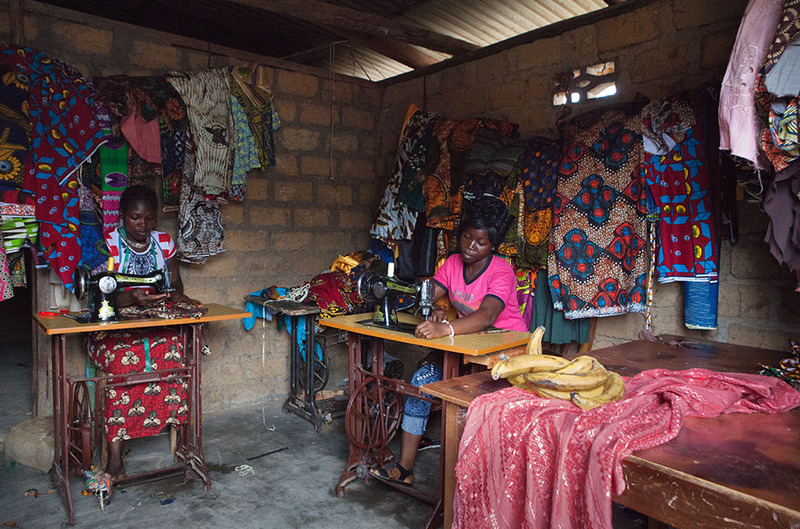 Cecilia sews in her workshop in the Flompa community after participating in the ARCH tailoring class. 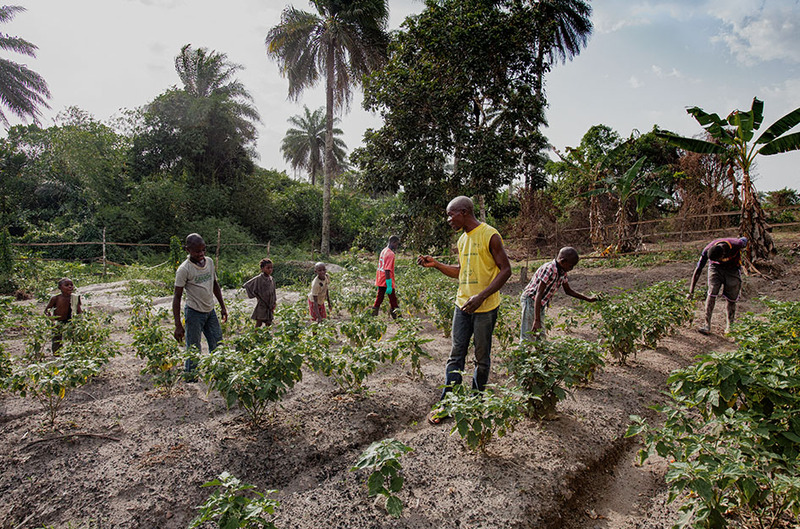 In the Zinc Camp community, Kpassay Kizzie teaches children in the local agriculture club. 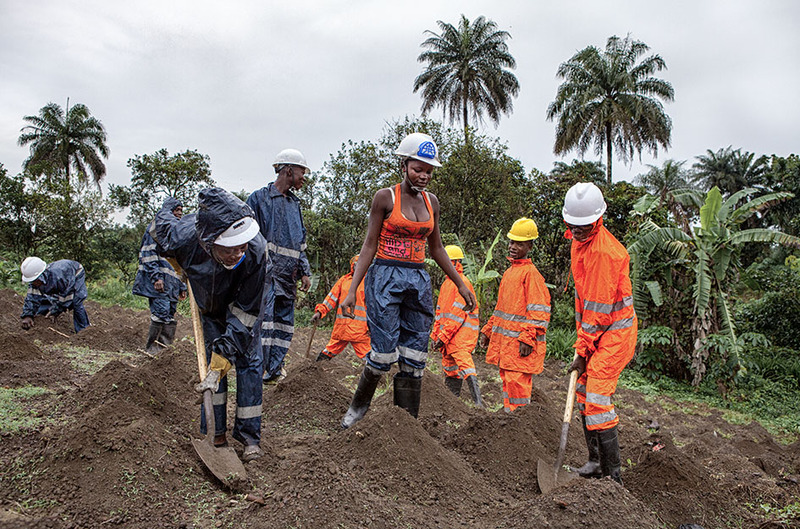 Young women and men follow safe agriculture practices as they dig at the Zinc Camp. A scenic ride through Nyehn. 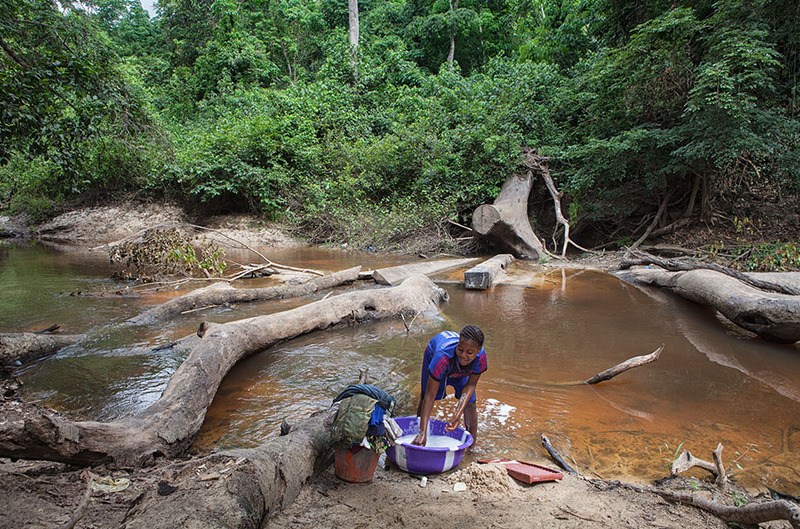 After school, a young girl does laundry by the river in Karnwee. 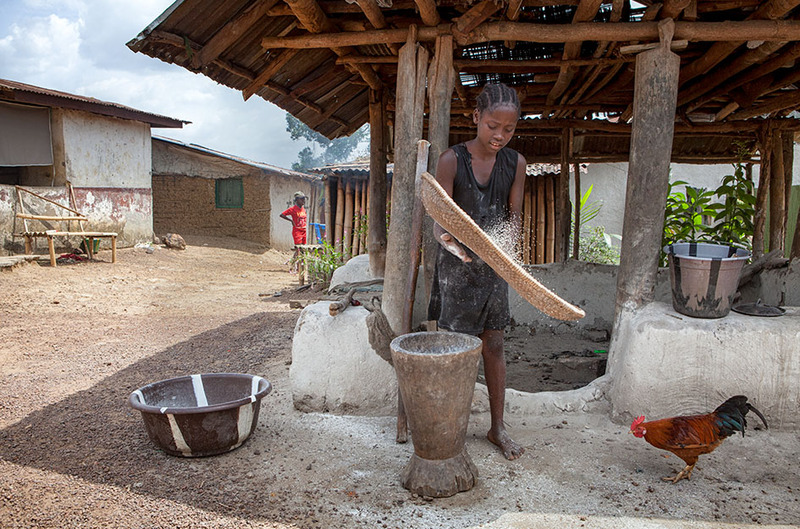 In the Zinc Camp community, a young girl uses new techniques she’s learned to process cassava and support her family. 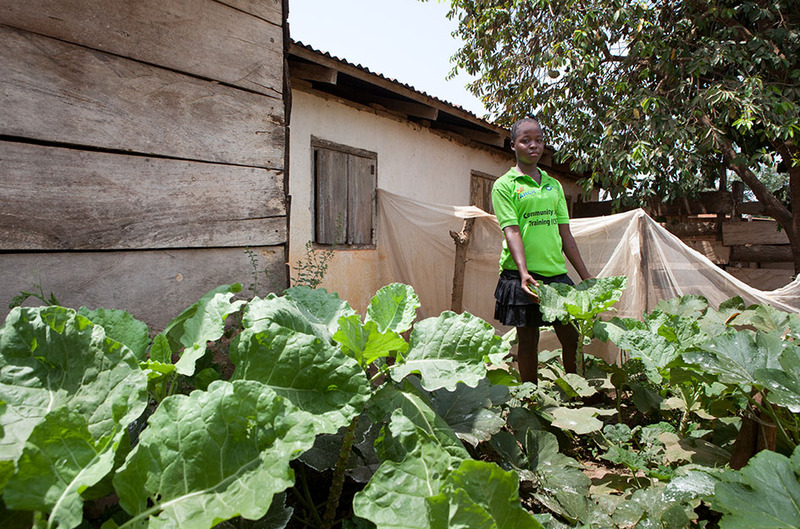 In Karnwee, Mercy shows off the crop yield from her own garden after attending an ARCH agriculture program. 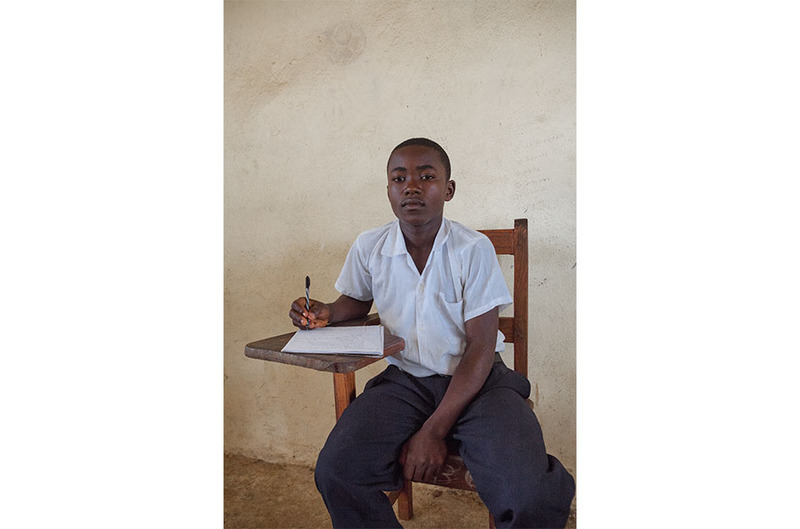 In the classroom in Nuquoi, Jerry Jr. is ready to learn. 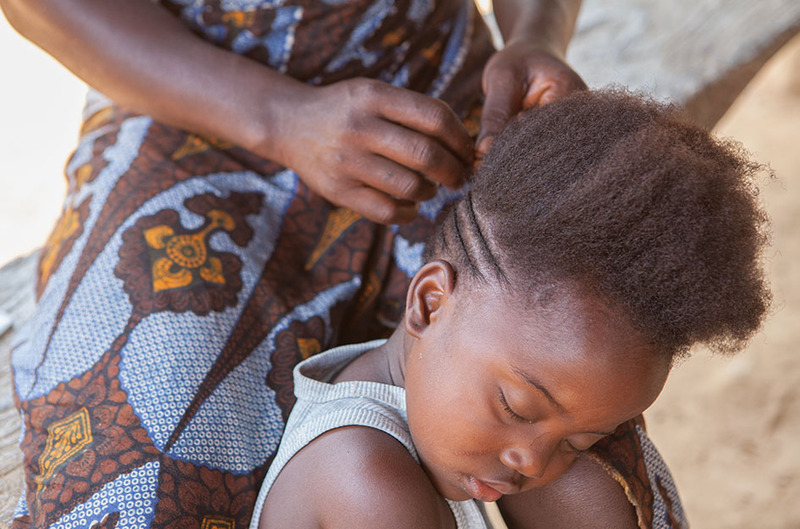 In Flompa, a young woman braids children’s hair after learning a new way to earn her income: hairdressing. 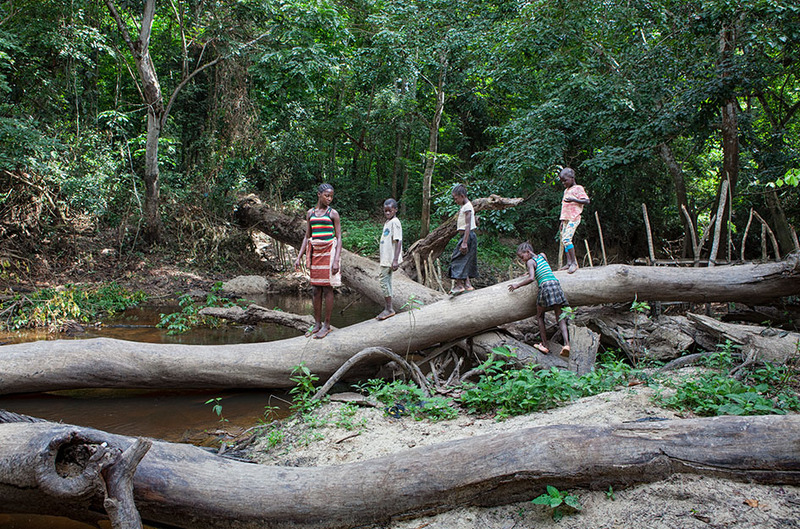 Children climb on logs near the river in Karnwee. 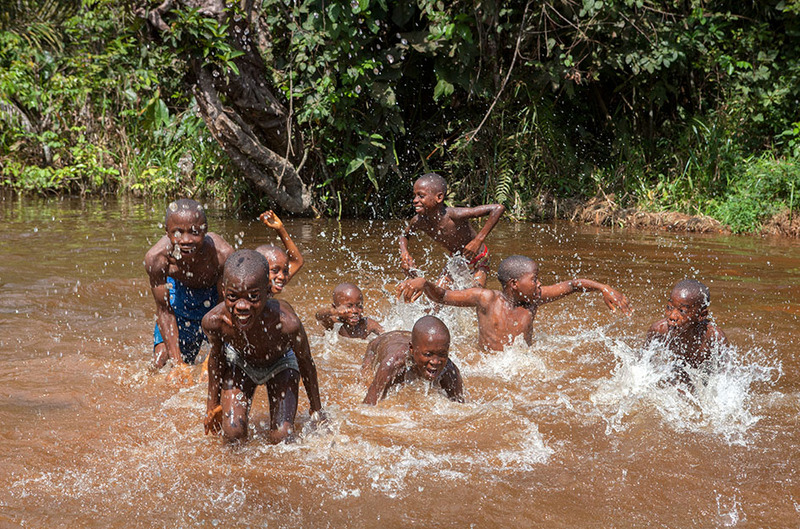 After-school fun: Young boys splash in the river in Nyehn. The sun sets over Karnwee. How long have you been a photographer and when did you decide to become a photographer? My father was always very keen on documenting the family holidays with his Kodak Retinette. When he upgraded to a more modern Fujica, I used it to photograph my friends and printed my own black and white. I trained in London during the early ‘90s as an assistant to various photographers who produced stunning personal works, and were shooting the most creative advertising campaigns and editorial portraits. It was during the film age when large format cameras were used and images were recorded on transparency film processed in E6. I was thus given the opportunity to learn invaluable techniques. Working in this environment marked the beginning of my career in photography. 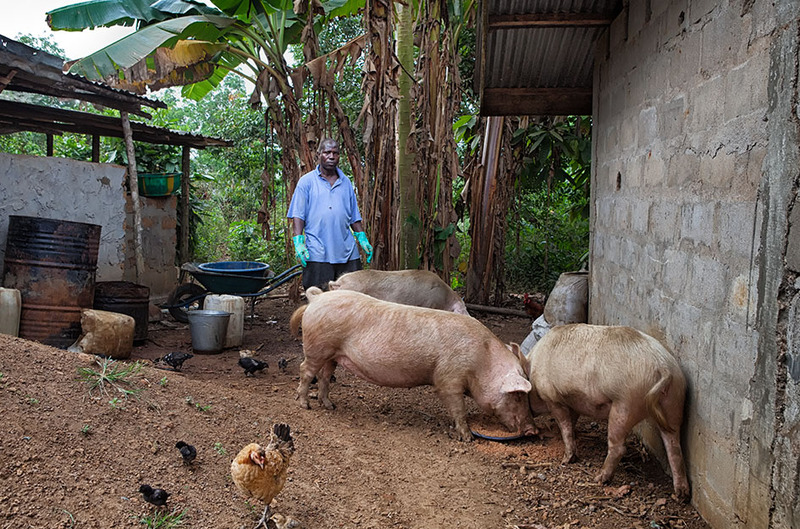 What’s the first thing you photographed when you arrived in Liberia? 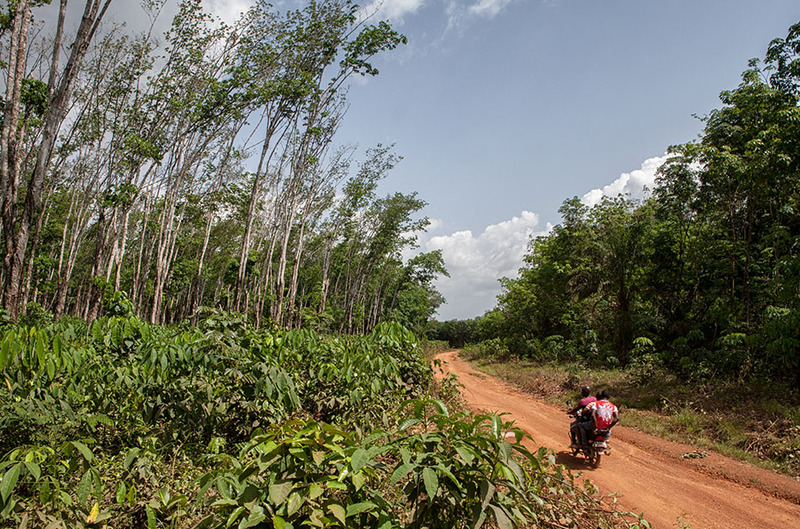 I immediately begun to shoot from the car on the way from the airport to the hotel in Monrovia. How do you make a great portrait? I’ve been passionate about photography for most of my life; it is a way of living, a discipline, my language. I need to be part of the experience to capture it. My personal vision, my feelings, inevitably come into it but to make the viewer a participant when working on sensitive issues, it is important to establish a relationship with the subject that is based on honesty. Can you share one of your favorite portraits you’ve taken on this trip and tell us a bit about it? On the afternoon of my first day in a community near Kakata I came across three children sitting on a stone under a tree. It was a chance encounter and the circumstances were just right. All the choices I made while framing the image, I believe were subconscious. Pictures have to be well composed but beauty is not simply produced by the camera or the photographer. I believe there is something inherently aesthetic about people and places. 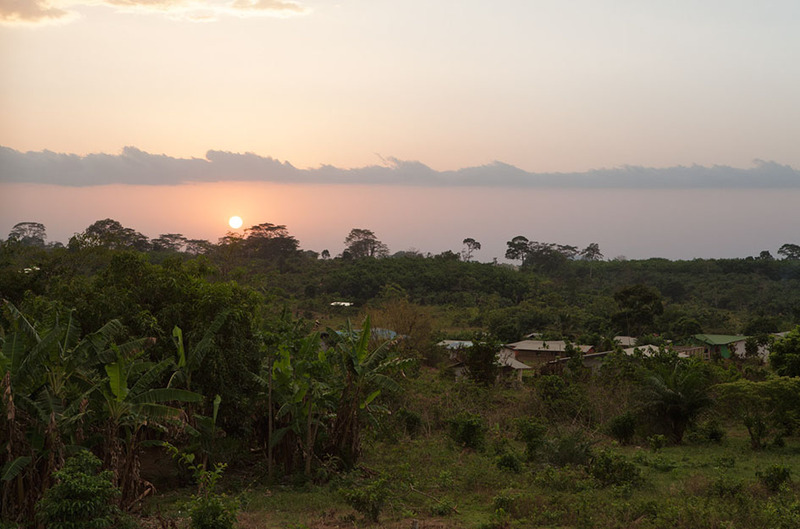 Anything you’ve learned about Liberia that you didn’t expect? I always travel without preconceptions. In Liberia I felt a certain empathy, and a need to show that dignity is not an exclusive of the rich countries but exists all over the planet. What I didn’t expect was the high humidity. I didn’t realize before landing that this is the hottest time of the year.